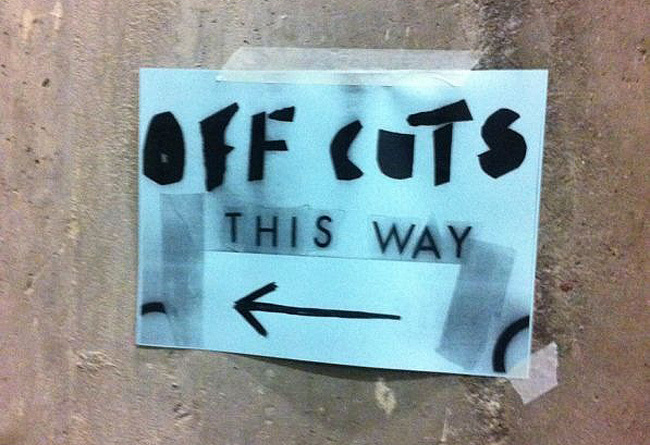 Off-Cuts at Tate Modern . 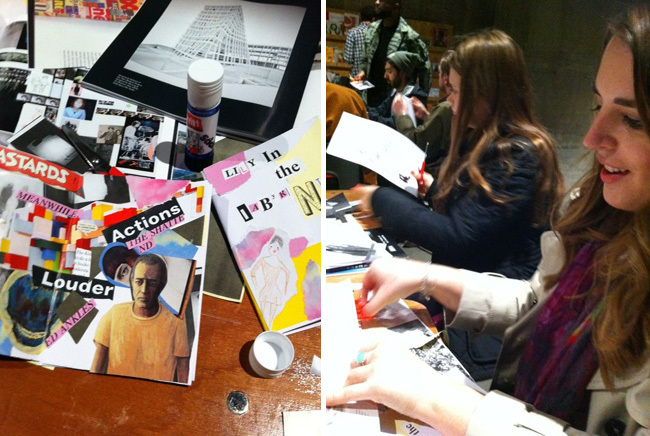 . .
My friends and I recently took part in Off-Cuts - a zine-making event held at the Tate Modern on 27-28 April. 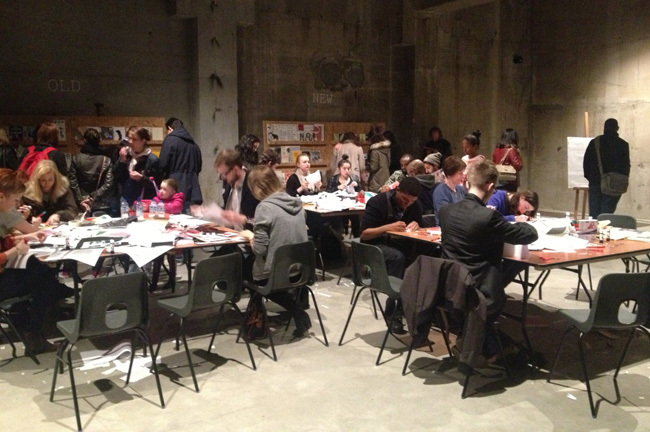 Organised by It's Nice That in collaboration with Zine Swap and graphic designer Patrick Fry (No Zine), the two-day event took over part of the Tate Modern's new Tate Tank space and offered gallery visitors the space and materials to create their very own zine. I'll admit, we stumbled upon Off-Cuts purely by chance as we waited for our allocated time to visit the Roy Lichtenstein retrospective, but with an hour to spare we got stuck in and loved it! A zine was a concept we'd toyed with as a group before, but never got passed the note making stage. Taking part in Off-Cuts gave us all the kick we needed to finally get making and in no time at all we had all put together our zines and were wishing we didn't have to leave! Due to rushing and not being able to find the 'right' imagery for my chosen zine-theme (yes, I'm picky), I wasn't 100% happy with the product I created at the event, but since then I have raided my own stash of ephemera and am now in the process of creating a Lily in the Labyrinth zine that I'm proud of. I'll be sure to share it here when it's done, but for now here are some pictures from the event . . . 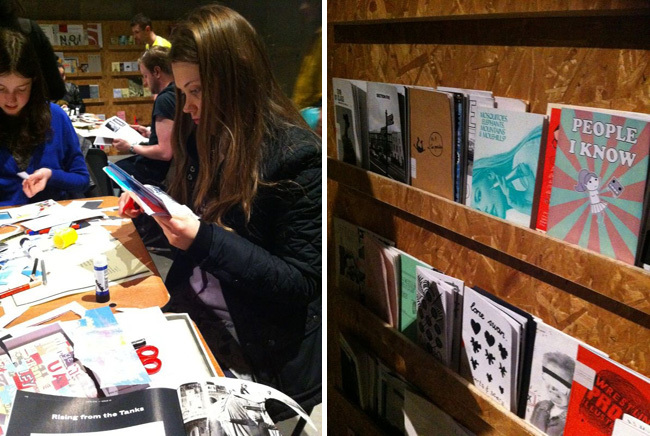 Above: Left - Our zines slowly come together | Right - I get to grips with speed-zineing! 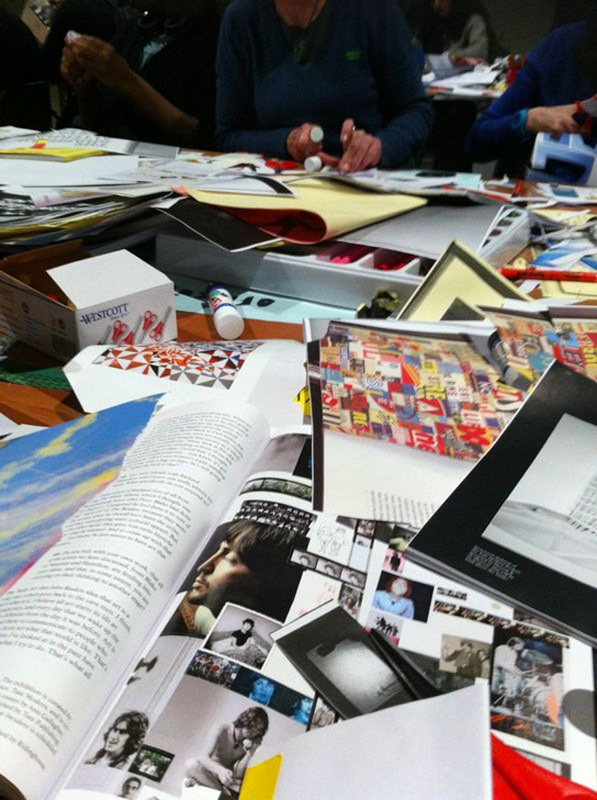 Above: The work tables were overflowing with inspiration and materials for us to make our zines with. Above: The Off-Cuts workroom in the Tate Modern's new Tate Tanks exhibition space. 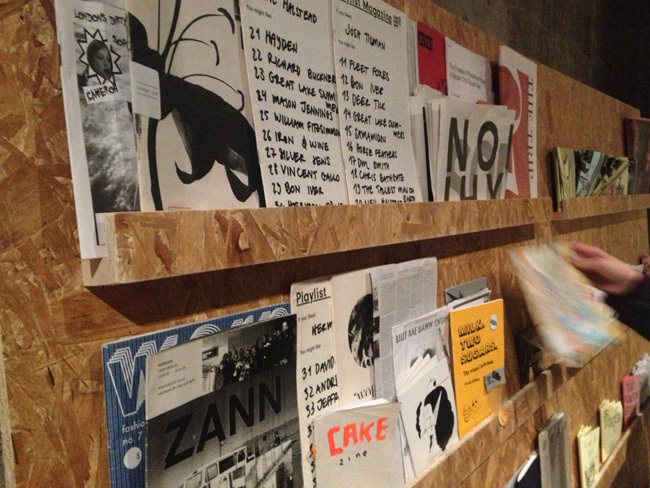 Above: A wall of zines for us to take inspiration from and eventually add our own zines to. Above: Left - Ele of White Elephants hard at work on her zine | Right - More established zines to inspire. 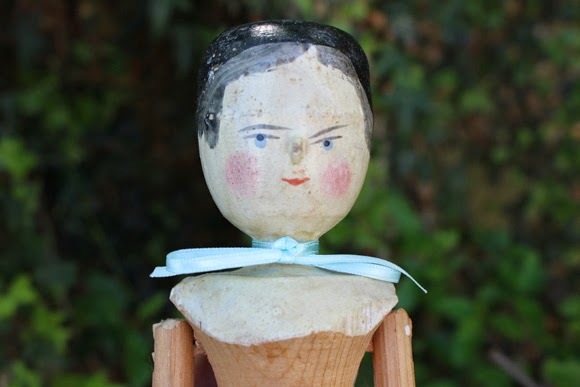 Thank you to my friend Clare for the majority of these images. 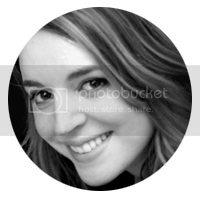 Let Lily Know: Did you take part in Off-Cuts? Have you ever made a zine? I'd love to know! I had a blast! Let's do it again some time!